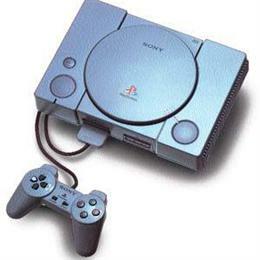 Paul Kostrzewa's Gaming Consoles Collection - Collected It! 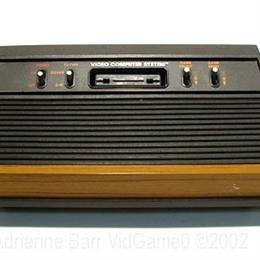 I got this when it first came out in '77 ans still have it today. I've logged a *lot* of hours on this machine! 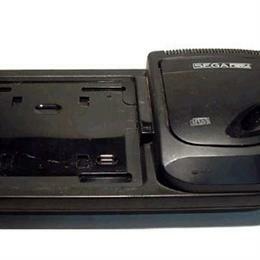 I bought this with a huge box of cartridges at a yard sale but it had no pwer supply... wow, they're hard to find. 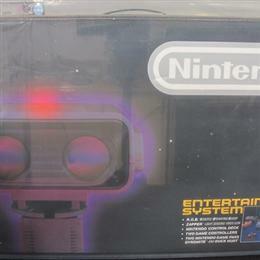 I got this for Christmas the year it came out and still have it, the zapper, and ROB in the original box. I've never actually played this although it works. 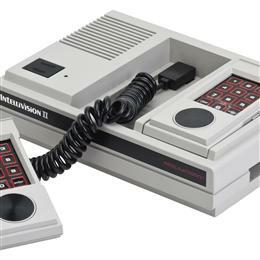 It hase 2 controllers, 2 mem cards, steering wheel, and pedals. 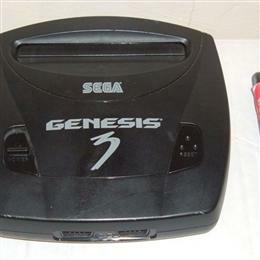 The CD add-on for the Sega Genesis. I have two games: Sewer Shark and Android Assault. 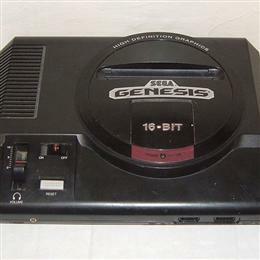 My original Sega Genesis. With several programmable controlers. I have have two of these, one working and the other not so much. I Got this is a church sale for something like $1 - never tested.